Books: Pictures at a Revolution (08), Five Came Back (14, Netflix 17), Mike Nichols (coming). Journalist: @vulture etc. Tweets: Cheerful, curious, mad, serious. "Green Book" is an embarrassment, film critic Justin Chang writes; the film industry's unquestioning embrace of it is another. The winners' speeches will air later during the broadcast. Finally, the Oscars look like America: in total disagreement with itself. And yes, it would disproportionately affect ethnic and racial minorities. 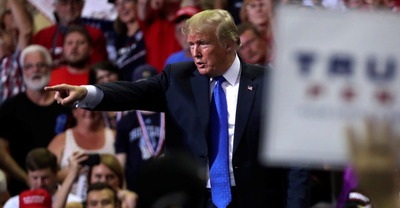 The uproar over voting seems almost an inevitable development in the race, which pits two candidates on opposite sides of the nation’s voting wars. 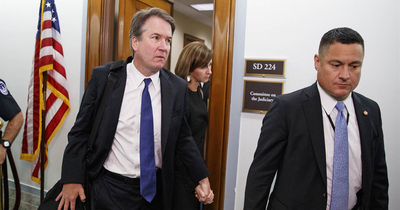 Not long ago, an event like the Kavanaugh hearing two days before the season premiere would have seemed heaven-sent. Things work differently today. The FBI has not been permitted to investigate the claims of Julie Swetnick, a White House official confirmed to NBC News. HeadCount provides a comprehensive voter information hub where you can find your polling place, see what's on your ballot, verify your voter registration status, or answer almost any voting-related question. Linda Bloodworth Thomason, one of CBS' biggest hitmakers, reveals the disgraced mogul kept her shows off the air for seven years: "People asked me for years, 'What happened to you?' 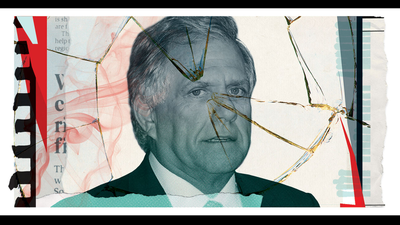 Les Moonves happened to me." Neil Armstrong's Sons Fire Back: 'First Man' Isn't "Anti-American"
The astronaut's family notes that, yes, in the Universal film, "there are numerous shots of the American flag on the moon." Aretha Franklin's "Think" in the movie "The Blues Brothers" (1980). In firing Gunn, Disney’s equating the merely tasteless with the actually dangerous.